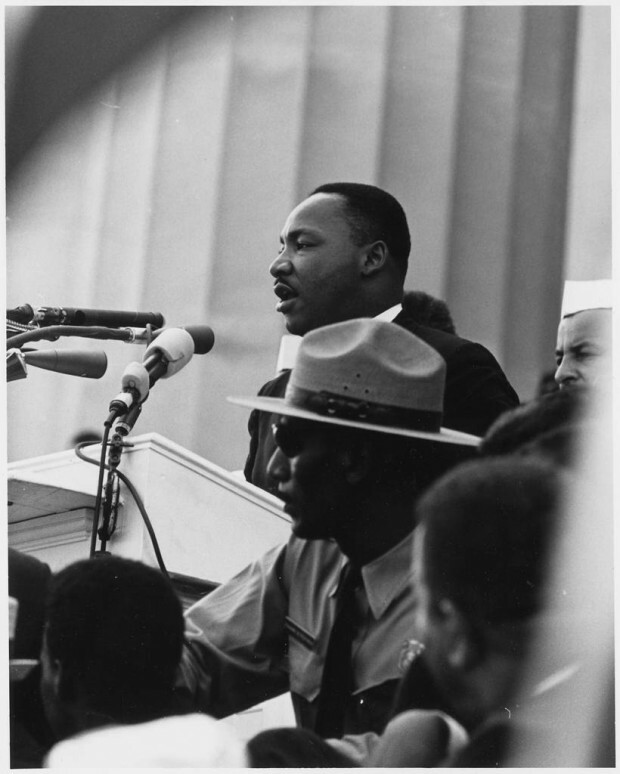 It was Aug. 28, 1963, when Martin Luther King Jr. gave his “I Have a Dream” speech. Martin Luther King, Jr. gives his “I Have a Dream” speech on August 28, 1963. Today is the 50th anniversary of King’s speech, which inspired and gave hope to hundreds of thousands of people. 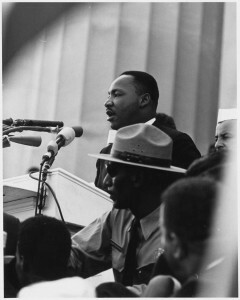 Dream Day recognizes King for his tenacity in overcoming the seemingly impossible and changing the world with his words. Salt Lake Community College offers students the means to accomplish their own dreams. “[I dream] to leave whatever I come across better and more beautiful than before,” says Danielle Dunn, an SLCC student. One of the advantages of attending college is the opportunity to improve oneself by opening the mind to new ideas and perspectives. 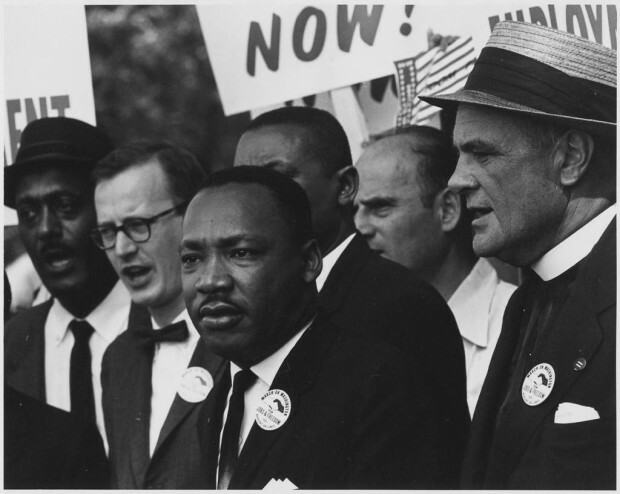 In addition to being one of the greatest activists for change, Martin Luther King Jr. was a graduate of Morehouse College according to thekingcenter.org. With his words, King changed the world. He spread his ideas and taught others to see how the world could change. SLCC students have the opportunity to change, too. SLCC offers a variety of courses that challenge student’s beliefs. I have a dream that all students at SLCC will take this challenge. Whether it’s “Gender and Culture Studies,” “Religious Diversity” or “Diversity and U.S. Politics,” SLCC students can delve into the unknown and unfamiliar. I have a dream that all students at SLCC will leave college with a new perspective – one that makes the world a better place. So get out there and open your mind to the unlimited possibilities that SLCC has to offer. Classes are still open for registration; so act quickly. The last day to add classes is Aug. 29. Dream big or go home, and have a happy Dream Day! To share your dream please comment on this article. 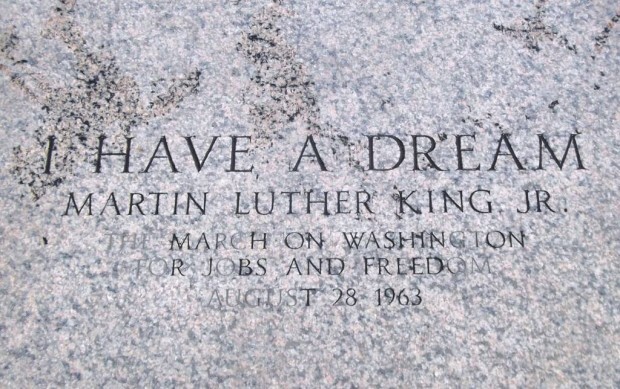 A commemorative marker sits where Martin Luther King, Jr. stood and delivered his “I Have a Dream” speech 50 years ago. Martin Luther King, Jr. during the Civil Rights March on August 28, 1963.